Over the last 10 years, Citywest Bucharest has attracted further numbers of world class companies to locate in this strategic town 5 miles West of Buchaest. Prologis Park Bucharest A1 consists of four facilities totalling over 108,000 m² of modern industrial space. 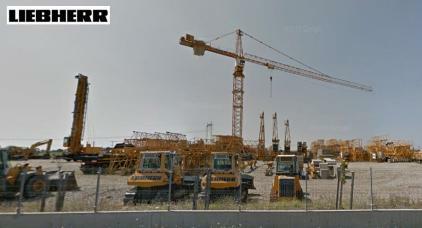 The buildings have been delivered in phases. 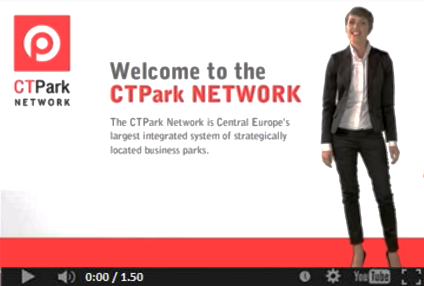 General features of the Park include all modern specification such as high quality accommodation with 31 meters truck court per building, ample parking for trucks, 10 meters clear height, floor load of 5.000 kg/m², ESFR sprinkler system,professional property management, 24 hour security on site and waste water treatment plant. Each building offers a competitive and flexible platform to serve our customers’ business. Prologis Park Bucharest A1 is prominently located 23 kilometers west of Bucharest City Centre (second exit from the city) and has direct access to the A1 motorway. A1 is the main motorway in Romania that leads to the west (Hungary). The park is situated just 7 km away from the future Ring Road that will provide access to the International Airport within approximately 25 minutes. KLG Europe is an internationally operating logistics service provider with key locations in Western Europe, CEE and China. The company is focused on planning, organization, management, control and execution of operations in the supply chain, from road, air and sea/ocean freight transport or warehousing to contract logistics. 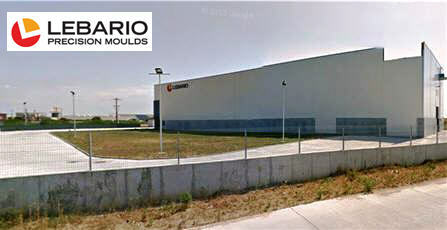 Cortizo is Spain's no.1 manufacturer and European leader of Aluminium frames and profiles for Construction and Industry. 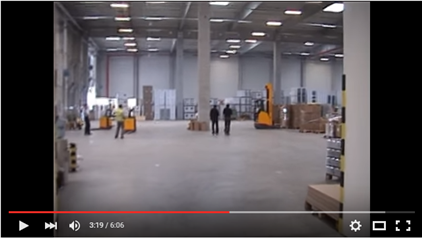 A new Logistics and Production facility has been constructed for delivery in 2015. 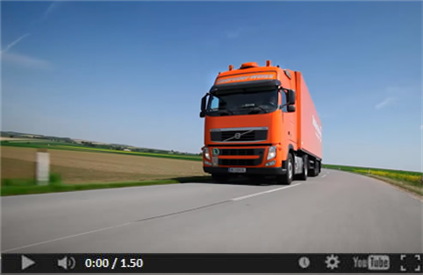 In Romania, Magneti Marelli products are distributed by Augsburg International. 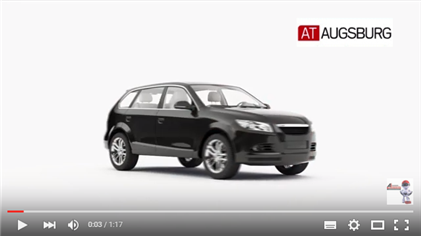 AI is an authorized distributor of the most well known manufacturers in the vehicle parts aftermarket , a leader in Romania in the segment of genuine parts and aftermarket body parts. 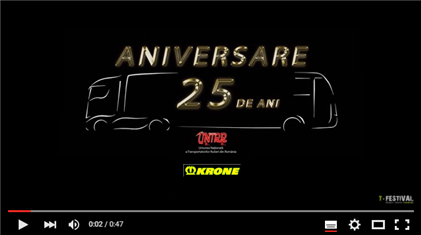 The company is an innovative business concept, ethical and successful role model in the car market in Romania, which aims to achieve perfection German. The company leases a distribution warehouse facility from CTP. 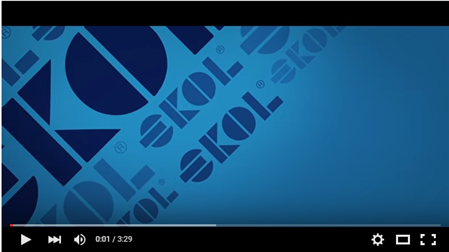 Company Overview Ekol Lojistik A S.(formerly trading as Omega International Transport & Logistics Srl) offers logistics services. 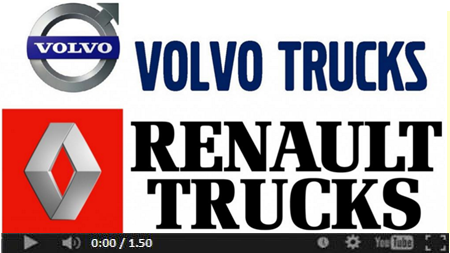 The company was incorporated in 2004 and is based in Bucharest, Romania. As of October 26, 2011, Omega International Transport & Logistics Srl operates as a subsidiary of Ekol Lojistik A S.
A leading Greek Integrated Logistics Provider for scheduled groupage services, part and full truck loads transportation, with more than 7.000 loyal customers. With scheduled departures and arrivals to and from Greece, Omega guarantees effective road transportation services up to the final consignee. Today Liebherr is not only one of the world's leading manufacturers of construction machinery but is also an acknowledged supplier of technically innovative user-oriented products and services in numerous other fields. 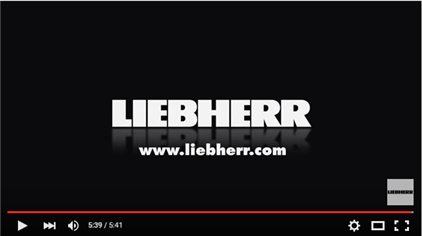 The Liebherr group employs a workforce of approx. 24,000 in more than 100 companies on all continents. In Romania, CTP owns the former Prologis distribution park situated 22 kilometres west of downtown Bucharest on the A1 highway, Romania’s primary highway. CTPs Business Park consists of four fully occupied buildings totalling 108,000 square metres of EPC (Energy Performance Certificate) Class-A industrial space. Additional sites at the park allow for 186,000 square metres of future development. 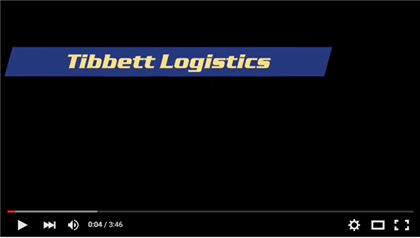 SC Tibbett Logistics SRL provides supply chain management services in Romania and South East Europe. It specializes in the provision of contract logistics, multi-user warehousing and distribution, and international/intermodal transport services. 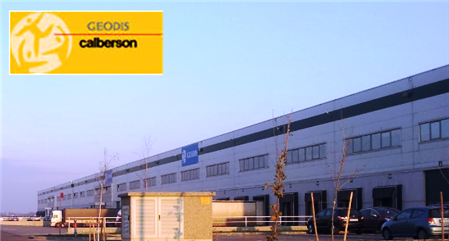 Geodis Calberson , founded in 1997 and part of one of the European Leaders in transport and logistics group Geodis, Geodis Calberson Romania is the partner of choice for companies seeking a reliable specialist, experienced in national and international transport, custom services and logistical distribution. 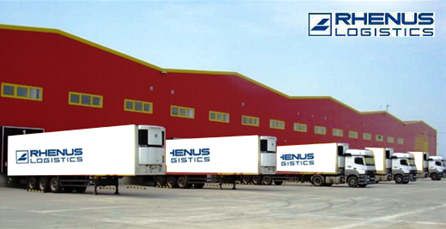 The Rhenus group is one of Europe's leading logistics service companies with a turnover of 4 billion EUR. 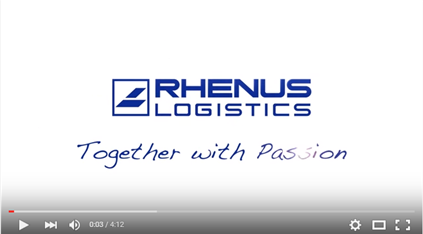 Rhenus has business locations at 350 sites and employs 24,000 people. The company transports heavy cargo and out of the gauge transportation from any point in Europe to all locations in Turkey, Middle East Countries, C.I.S. and Ukraine within the concept of 'Door to door delivery' by using a combination of all modes of transportation. 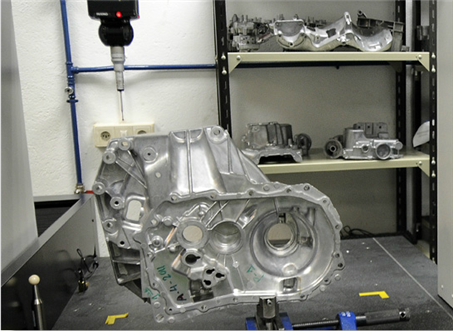 We are a company dedicated to the design and construction of pressure casting moulds for non-ferrous metals (aluminium and magnesium). The company was established in 1975. The flexibility of our processes, our strict compliance with deadlines and the quality of the design and production of our products upholds our quality assurance. Tiemme Raccorderie is an international leader in the production and marketing of plumbing and heating components. Experience, innovative capacity, creativity and exclusive Made in Italy production, tradition and culture, attentive customer care and environmental consciousness are the key values from which Tiemme creates solutions for plumbing and heating system engineering, in a perfect mix of technical competence and top material quality. Tiemme has long studied and offered new fields of application for their plumbing and heating products, placing at the disposal of operators of the field highly technical products and increasingly extensive systems engineering solutions. 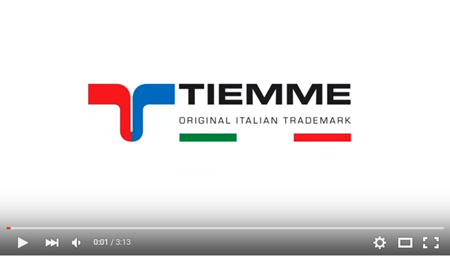 This has allowed Tiemme to develop through the years, an extensive catalogue of products introducing itself to the world of systems engineering as an “all-in-one supplier”, able to satisfy the most varied needs of the plumbing and heating industry. 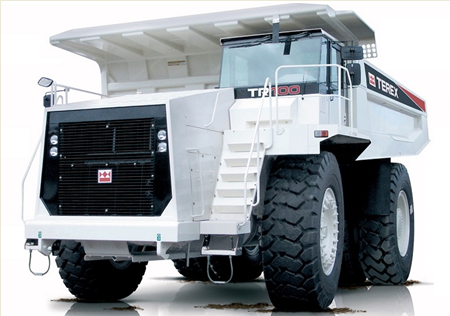 Tiemme prides itself in keeping the entire production chain on national territory so as to ensure high quality, unquestionable safety and reliability of its products and systems. Each year, Tiemme also invests considerable resources in the research and development of new solutions so as to anticipate the requests of an increasingly global market. Today, in Europe alone, more than 6000 qualified employees from Research and Development, Production, Marketing and Service are involved in meeting the requirements of our customers all over the world. 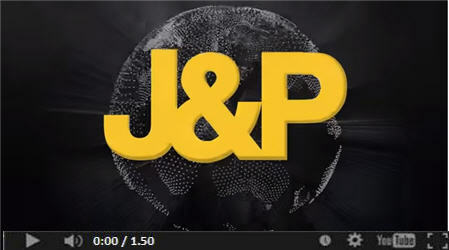 The key to the company's success is highly efficient products, stretching from complete solutions for specific industries, for large and small operations, right up to computerised logistics programs for effective warehouse and material flow management. MFB is a new company located in Bucharest Romania. We come from Greece and since 2008 we are in Romania. Our company which is located in Crete Greece through a long history appeared in the Metal sector in 1967. In Romania in our own land of 50.000 sqm we have a covered area for production purposes 6.000 sqm and an outside storage area for materials of 7.000 sqm. Biotechnology Nanotechnology Research & Development s.a.
BNRD has located its leading edge biotechnology production at Citywest. The company is developing nanotechnology products that are bacteriocidal and can be considered as future alternatives to antibiotics in the treatment of many diseases. The company was founded in 2003 and imports ceramic tiles and today is among the leading distributors of ceramic and parquet on Romanian market. We are a close team that focuses on meeting the needs of our customers and work with passion for our products. We believe that a house is not able to be truly called "home" until it totally complements your personality tastes. Team AMAIREH group consists of individuals with expertise in ceramics and parquet whose prime focus is to ensure complete customer satisfaction. 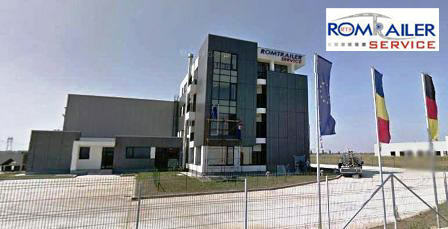 The Rynart Group of Companies is a logistics service supplier with branches in Holland, Hungary, and Turkey. We also include Bulgaria, Romania, Slovakia, and the Former Republics of the former Yugoslavia among countries of destination. Distrifrut Group deals with the import and distribution of bananas and other exotic fruits and is well anchored as a pioneer in this field of the industry. S.C. Distrifrut S.R.L. is the sole distributor of the Dole brand in Romania, and is strongly committed to offering quality products as per international standards to a wide range of clients, all around the country. STRABAG is building on its status as one of Europe's largest construction companies. Providing services, including architecture and engineering, tunneling, and general construction, the Austrian group operates in every stage of construction -- from financing to project management. 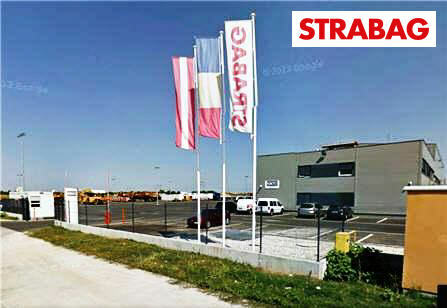 STRABAG operates mainly in Austria, Germany, Romania and Hungary and in other countries in Central and Eastern Europe. Its projects include a major Hungarian motorway, mass transit systems in Austria, and a power plant in Turkey. Its sister company A-WAY operates its concessionary companies and handles finances. Italian Producer of Pre-fabricated concrete. 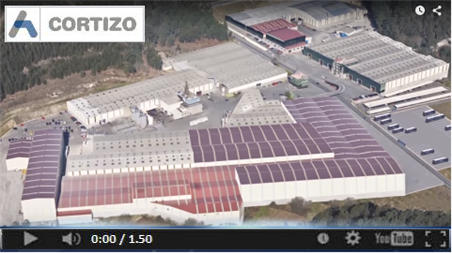 The factory has a annual capacity of 80,000 sqm. of pre-fabriacated concrete panels. 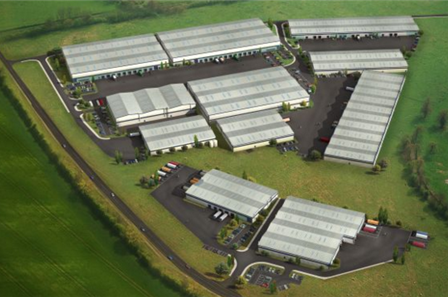 CityWest is an Irish owned company who are planning a quality residential development in mushrooming industrial & logistics centre at CityWest, located on A1 Highway. Monsena company's main activity consists in providing solutions for the execution of ventilated facades and folding roofs . 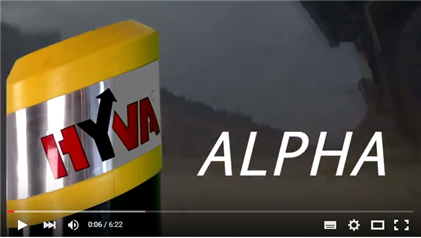 The company was founded in Baia Mare in 1999 under the original name of Media Plast and having the object of distribution boards and solid polycarbonate Makrolon® from Bayer Sheets Europe. The current name was adopted in 2004 with the inclusion in the offer of ventilated facades and folding roofs. Helios Eastern Europe has its headquarters in Bucharest & focuses on developments in Romania, Bulgaria & Ukraine. The Mercury Logistics Park in Bucharest was the first large scale development at Citywest. 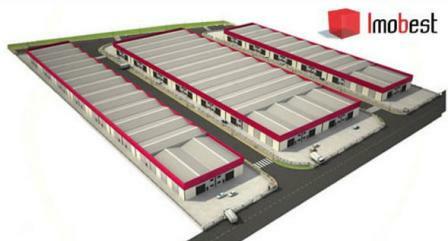 Mercury Logistics Park provides approximately 1,400,000 sq ft of logistic space. Industrial warehouses available for sale or rent directly on the Highway Bucharest - Pitest located only 10 km from Bucharest. For your business next to the capital of Romania, one of the countries in Eastern Europe with most growing potential. Schachermayer is a family owned company with the sixth generation already involved in management. Schachermayer acting today across Europe, as well as wholesale trade partner for companies that process wood, metal, industry and commerce. Permanent orientation towards the client is put into practice through large assortment, modern logistics and diversified services. The company was founded in the year 2004 as a distributor selling waste balers to companies dealing with large ammounts of waste. 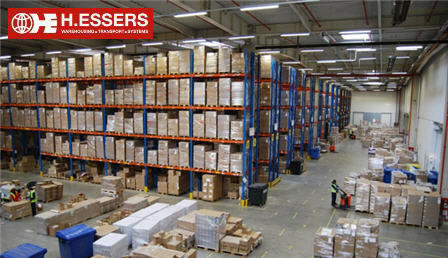 In 2012 an 800 square metre warehouse was procured and made head office. 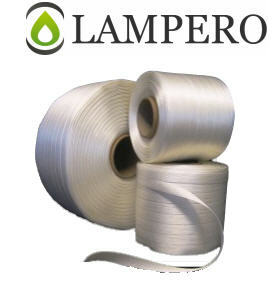 In 2013 production of polyester strap was started and since then the focus of the company has been production and sales of polyester strap. Centrum occupied space in a distribution center developed at ProLogis Park Bucharest A1, located along the Bucharest-Pitesti highway, Romania's primary east-west interstate, approximately 23 kilometers west of downtown Bucharest. Centrum, which currently leased 89,000 square feet (8,300 square meters). Sarpe Com Impex srl Importer of Ceramic sanitary ware - Baths - Hydro massage units, Hand basins & Toilets etc. The company was created by a merger between Hanskamp fresh meat and Bobeldijk meat products from Deventer. The core focus in the product range has been prepackaged meats completed with a broad range fresh, frozen and pre-cooked food products. miniMAX DISCOUNT S.R.L. was a Romanian company providing discount retailing in the smaller cities of Romania - with populations sub 200,000. One of the biggest real estate development groups in the south-eastern Mediterranean, Lanbda Development has undertaken a number of challenging projects recently, relating to real-estate development, property and asset management, tourism and leisure projects development and shopping centers development. 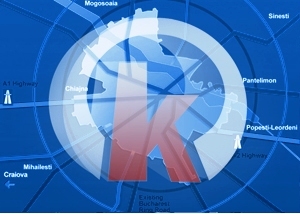 Recent developments include the entry of the company into the shopping centers and leisure activities with two of these developments completed in Athens and Thessaloniki. CON-A is one of the leading construction companies of Transylvania, having completed many diverse projects:- Residential, Offices, Hotels, Showrooms, Sports Facilities, Hypermarkets, Industrial Facilities, and Warehouses.